King Porter Stomp is smooth jazz in a can. There are two weekends each year that we absolutely live for in Cape May — one in April and the other is this weekend. It’s the Exit Zero Jazz Festival! 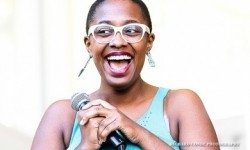 Twice a year, the biggest names in jazz descend on Cape May for concerts at the Cape May Convention Center, at the Schmidtchen Theater at Lower Cape May Regional High School, and at multiple club venues throughout town, including the Cape May Brewing Company Stage at Cabanas. We’ve got all the reasons you need to be there! Our chocolate porter King Porter Stomp is one of those beers that seems to go well with just about everything. Whether a main course or dessert, the chocolate notes and roasty flavors in King Porter Stomp make it perfect for nearly every meal. We charged our Head Chef JP Thomas with coming up with a recipe using King Porter Stomp, and he didn’t disappoint. These chocolate porter short ribs will hit the spot, with the subtle chocolate notes in King Porter Stomp bringing out a variety of flavors in the beef, chasing away the winter doldrums. Serve with your favorite mashed potato or risotto recipe for a meal everyone will love! Beer and music go hand-in-hand. Gone are the days of rushing to Tower Records on Tuesdays for the latest release from your favorite band, yet the experience of dancing along at one of their concerts — cold (and overpriced) beer in hand — is one that’s not likely to fall by the wayside anytime soon. 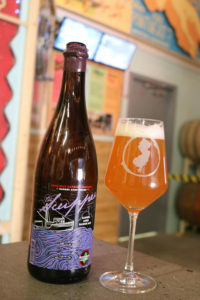 At Cape May Brewing Co., we’re going to do what we can to keep that experience alive. For the sixth year in a row, we’re the official beer sponsor of the Exit Zero Jazz Festival. 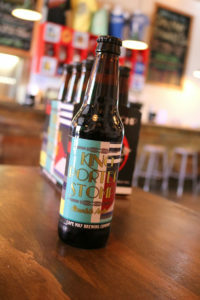 King Porter Stomp in Bottles! Any musicians out there? Believe it or not, there’s music coming from the brewery all the time. Not only from Brian’s latest Pandora playlist, but the rhythm of the bottler is practically toe-tapping. Was Jelly Roll Morton listening to a brewery when he wrote King Porter Stomp? Probably not, but maybe he should have. Either way, this killer brew named after a killer tune is — for the first killer time — in killer bottles with killer artwork from Killer Courtney Rosenberg. Stomp on down to the brewery on Saturday to pick up a six! There’s a lot of great things that happen in Cape May — even once it’s too cold to head down to the beach. There’s still tons to do down here in the fall, though working on your tan won’t be on your itinerary. At the top of the list of great things in Cape May — maybe one notch down from a visit to CMBC — is the Exit Zero Jazz Festival. We love to get on board with anything great going on in our community, so we’ve signed on as proud sponsors of the event, running November 11th through the 13th..
Ryan is, of course, referring to King Porter Stomp. Named for the classic jazz standard by Jelly Roll Morton, this bad boy is brewed with five different malts in the base and a smooth chocolate presence, creating a brew as adventurous as some of the acts at this year’s festival. 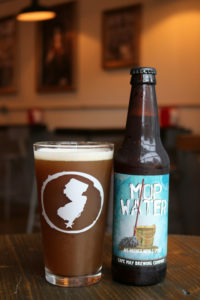 King Porter Stomp will be poured at the all of the venues of the festival — including at Cabanas Beach Bar and Grill, home of the official Cape May Brewing Company Stage. We’ll be hosting a tap takeover there all weekend, beginning on Friday. The full list of what we’ll be pouring is still up in the air, but you can be sure that King Porter Stomp will be flowing like… well… like the excellent chocolate porter that it is. And we’re bottling King Porter Stomp for the first time this year, available later this month. This bottle design is awesome — all art deco and Roaring Twenties, it looks like it stepped off of Gatsby’s blue lawn and into your hand. Graphic Designer Courtney Rosenberg really out-did herself. Part of the CMBC experience at this year’s Jazz Fest is the official CMBC Hops Pass — $48 gets you into all the club venues of the festival and includes a tour of CMBC led by one of the founders. So pick up your Hops Pass soon. We’ll see you at the festival! 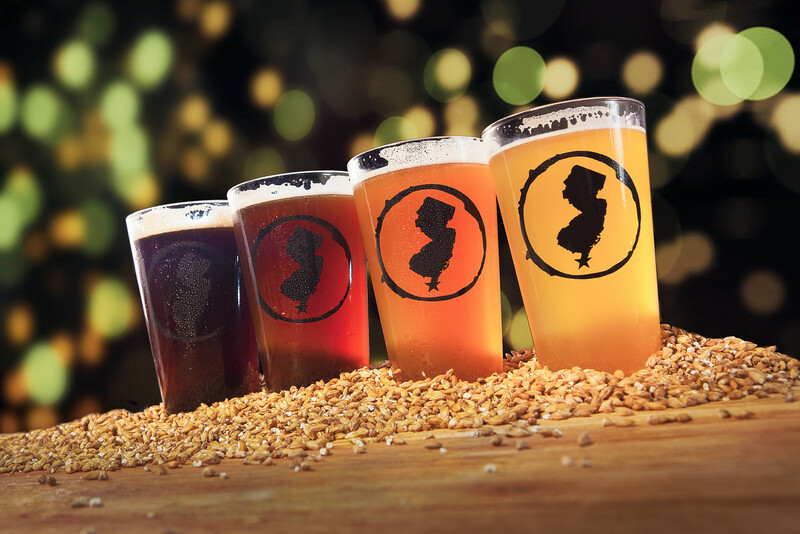 Our South Jersey Secession Session Scottish Ale — affectionately referred to as SOJO — is on tap as of Wednesday, November 4. The 4.7% brew has all the malty goodness you’ve come to expect from a Scottish beer… let’s just say hops are not as readily available in the Highlands as, say, haggis. Don’t blame us if, after a few sips, you’re left jonesing for Mel Gibson shouting “Freedom” in a kilt. This is our rich and chocolaty American Porter that’s out on November 6 in honor of The Exit Zero International Jazz Fest. We told you all about it here. What we didn’t tell you? Some time in the not-so-distant future, it will be available on nitro in our tasting room. This means it’s been carbonated with mostly nitrogen rather than carbon dioxide, resulting in smaller bubbles, a creamier mouthfeel, and a fluffy white head. In other words, it’s worth getting jazzed about. Remember this brew? It was made in the Trappist tradition, utilizing Belgian yeast strains for a finished product that was lush and fruity. Well, this time around, we’re not distributing it. Instead, we’re saving a portion of the batch for release next month in our tasting room so that Dubbel Marker fans can get their fill, and then we’re barreling the majority off. The end result will be a sour beer. As for how long the beer will be here? Your guess is as good as ours. We’ll keep you posted on the progress — stay tuned. 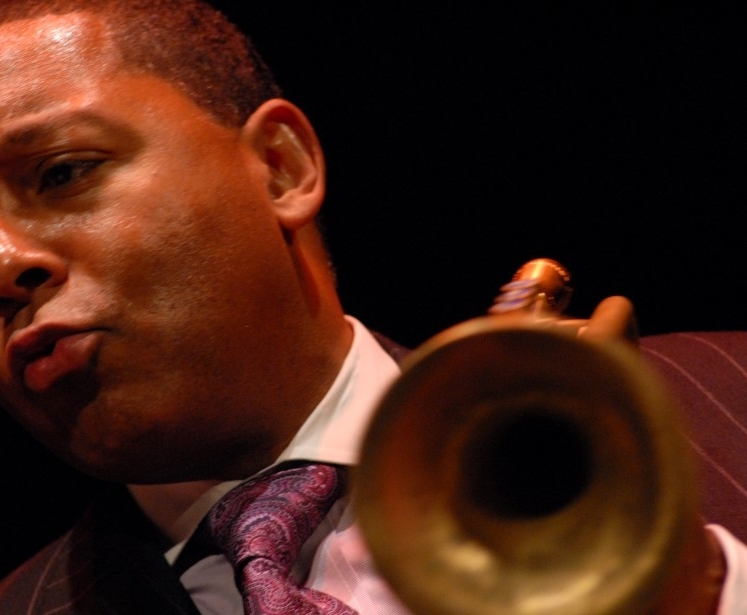 What do jazz and craft beer have in common? “People with good taste like both,” says Michael Kline, organizer of the Exit Zero International Jazz Festival, happening in venues throughout town November 6-8. As we type this, 180 world-class musicians — including headliner Wynton Marsalis — are making their way to Cape Island for the biannual fete, which CMBC is sponsoring. On tap at festival venues will be King Porter Stomp, our creamy and chocolaty American Porter named for a swing-era jazz composition written in 1905 by Jelly Roll Morton, the first jazz arranger in history. Be sure to check out the Cape May Brew Co stage at Cabanas Beach Bar, where PhillyBloco will perform Brazilian music with “boundless energy and earth-quaking rhythms” (Friday, 9:30pm/11:30pm; Saturday, 3pm), and Gal Holiday and the Honky Tonk Revue will bring down the house with “the cure for modern country music’s doldrums” (Saturday, 12pm/2pm). 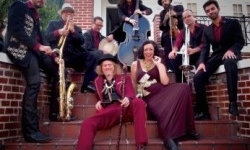 For more info on tickets and performers, see exit0jazzfest.com.